We are very proud to congratulate Diane Staehr Fenner and her colleagues Peter Kozik and Ayanna Cooper (also featured on this blog) on their new book about teacher evaluation and special populations! 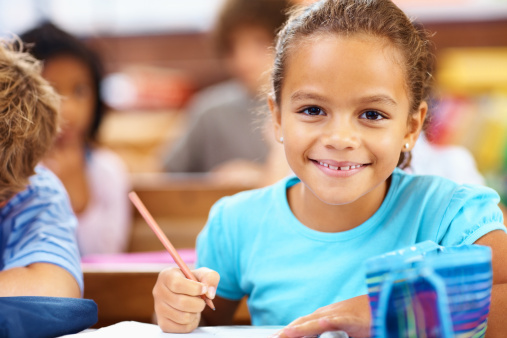 This blog post focuses on ELL considerations that are important for schools and districts to address in planning their assessments, including accommodations on CCSS content assessments and aspects of computer-based assessment might prove to be especially challenging for ELLs. It also recommends some resources to support ELLs’ success in computer-based testing. Academic language is in! Following our posts about the Teaching Channel’s recent video series on developing ELLs’ academic language, we learned that the Education Connections Network will be hosting a free webinar on academic language this month.